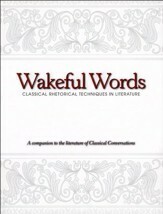 George Kennedy's three volumes on classical rhetoric have long been regarded as authoritative treatments of the subject. This new volume, an extensive revision and abridgement of The Art of Persuasion in Greece, The Emperors, provides a comprehensive history of classical rhetoric, one that is sure to become a standard for its time. Kennedy begins by identifying the rhetorical features of early Greek literature that anticipated the formulation of "metarhetoric," or a theory of rhetorc, in the fifth and fourth centures B.C.E. and then traces the development of that theory through the Greco-Roman period. 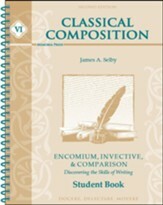 He gives an account of the teaching of literary and oral composition in schools, and of Greek and Latin oratory as the primary rhetorical genre. He also discusses the overlapping disciplines of ancient philosophy and religion and their interaction with rhetoric. 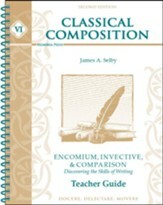 The result is a broad and engaging hstory of classical rhetoric that will prove especially useful for students and for others who want an overview of clasical rhetoric in condensed form. 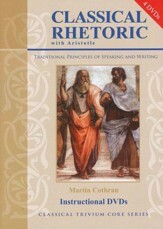 I'm the author/artist and I want to review A New History of Classical Rhetoric.